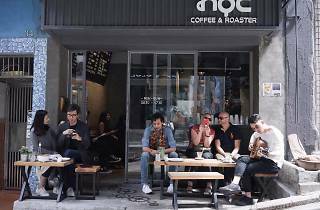 Tucked away on the slope behind the bustling Graham Street Market is a modest coffee shop that always greeting customers with a smile. 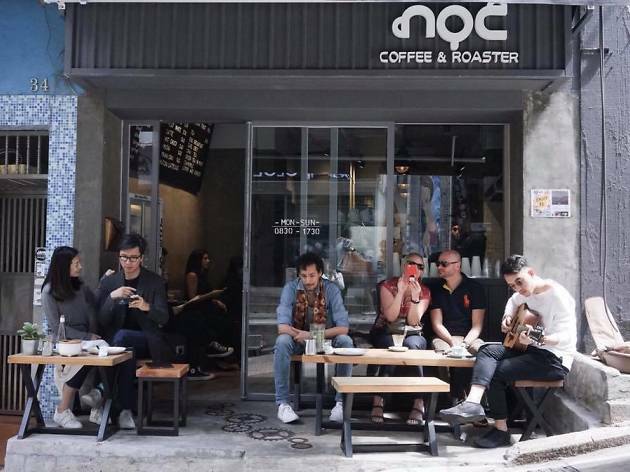 NOC has perfected their signature pour-over coffee, alongside other great coffee choices. Grab your morning java if you're looking for a quick caffeine fix or enjoy a sit-down, albeit limited seats, with a great selection of cakes and salad. The Earl Grey and Figs cake is a popular choice.